The boneless pork cubes from shoulder are offered for cooking without any additional preparation need. 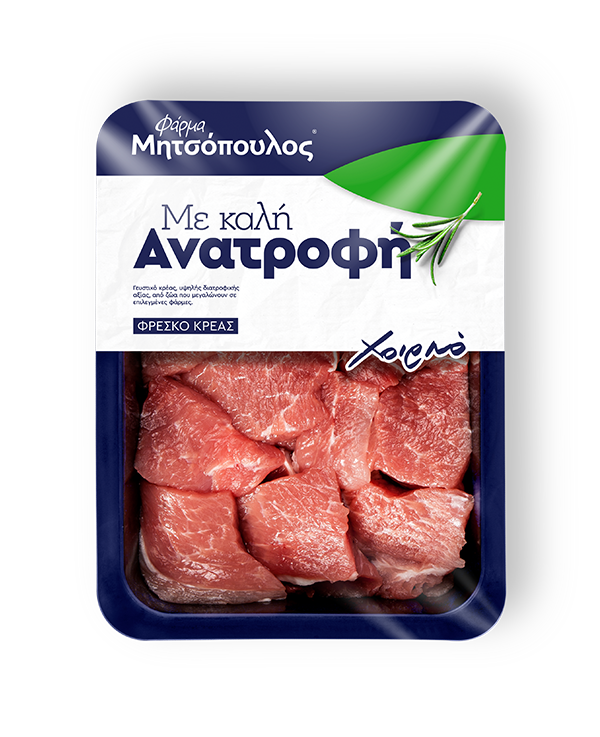 This product is a great solution for traditional greek dishes like 'Tigania', 'Bekri meze' or 'Kontosouvli'. 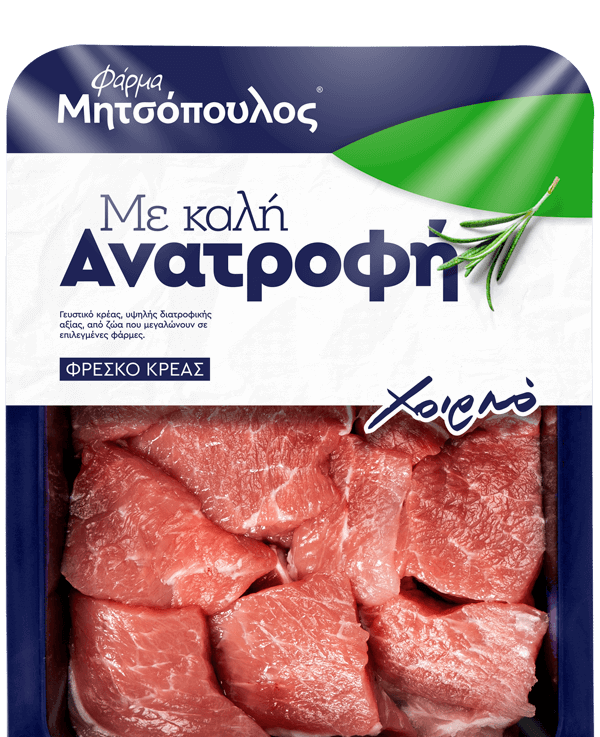 The ready meat cuts for preparing traditional greek pork 'kontosouvli' or other pork dishes threaded on spit. The best marinade for 'kontosouvli' could be made of tomato sauce, olive oil, oregano, salt and pepper. For the meat to stay moist and flavourful, thead some vegetables between meat cubes.